New to climbing? Don’t worry, we’ve got you covered! 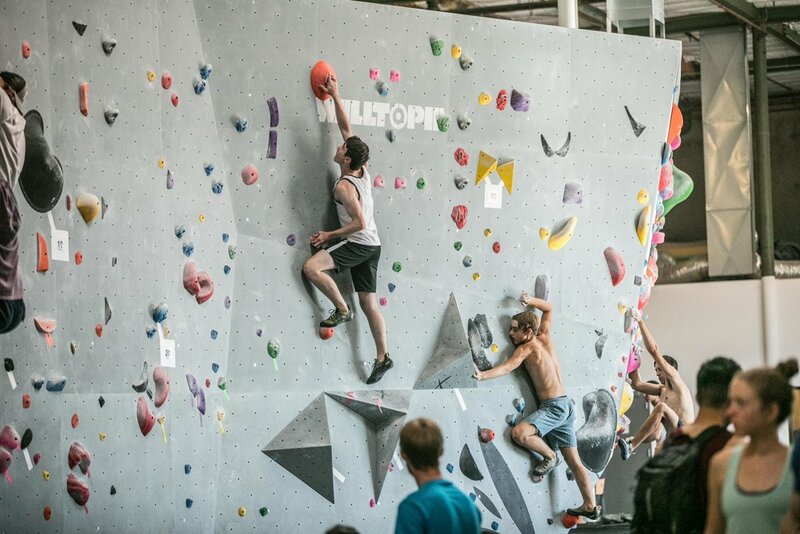 This 3-part climbing series was designed by professional climber and president of The Boulder Field, Carlo Traversi. 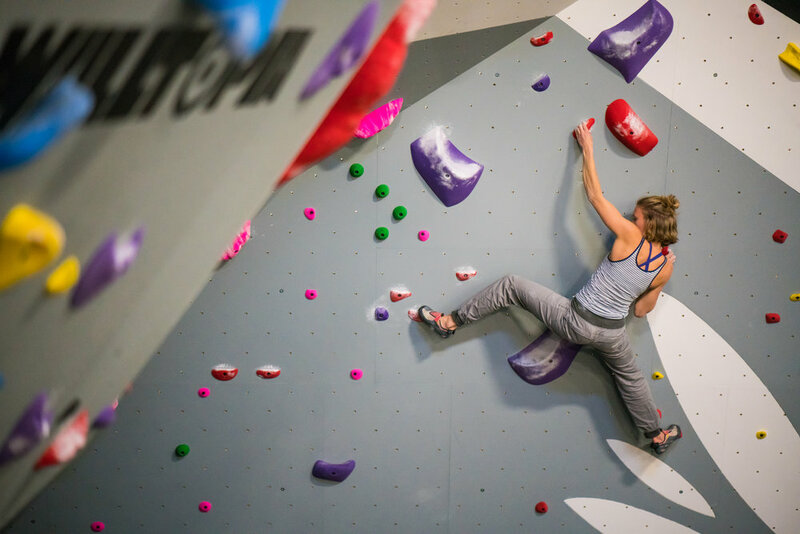 Each part explores a specific component of bouldering in detail. The classes are designed to be complementary, with each part building off the previous. However, there is no pre-requisite for attending any class, and we encourage you to select the one(s) that best fit your goals.